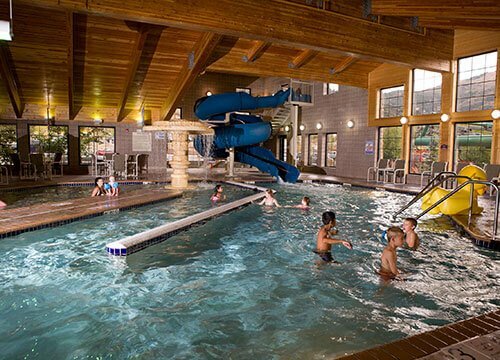 The Hotel Glenwood Springs is home to Glenwood’s only indoor water park, and is located just steps from the tram to Glenwood Caverns Adventure Park! Take the tram to the park and enjoy a full day of thrill rides. Come to relax and unwind with your family in one of the spacious family suites. Then, splish and splash in the water park which is unlike any hotel pool you’ve experienced. 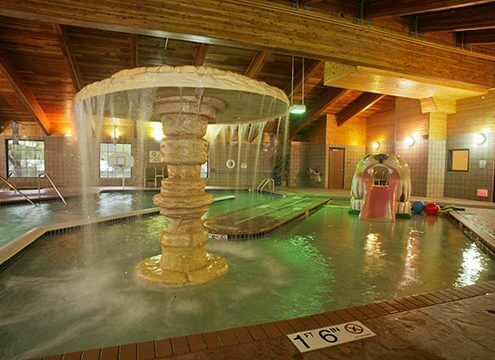 With an indoor waterslide, kiddy waterslide, wading pool, spacious indoor pool, whirlpool, recreation area and more, it’s like a vacation from your vacation and an exciting departure from your typical hotel stay. 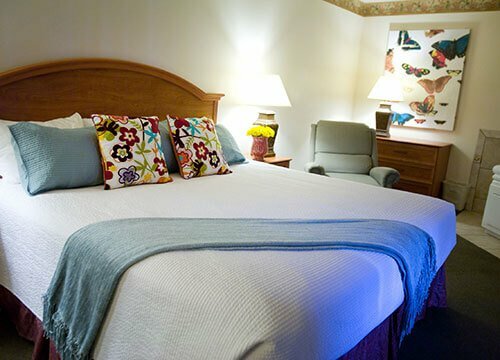 The Hotel Glenwood Springs provides a central location to explore the abundant attractions and events in Glenwood Springs. Value-priced rooms, specials and a variety of packages from the Game & Pizza package, to the Hot Springs Pool Package and Stay Where You Play Package. All these offer an affordable choice for your Colorado family vacation, group events, reunions and more! 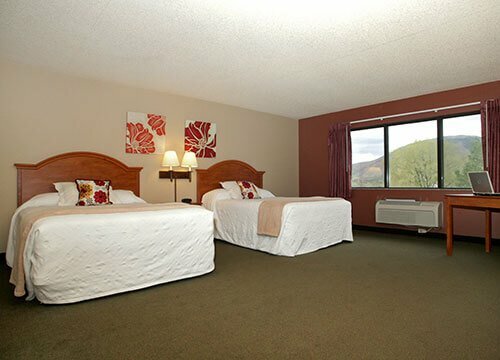 Featuring 72 spacious guest rooms, suites, and pet-friendly accommodations, the Hotel Glenwood Springs is also conveniently located within walking distance of The Hot Springs Pool, Iron Mountain Hot Springs, the Colorado River, and many other area attractions. The Hotel Glenwood Springs offers one Wi-Fi enabled meeting room with room for up to 60 people. Outside catering is welcome.